Chile-focused copper miner Antofagasta Plc (LON:ANTO) said Friday it had sold its electricity transmission business Centinela Transmisión for $117 million. 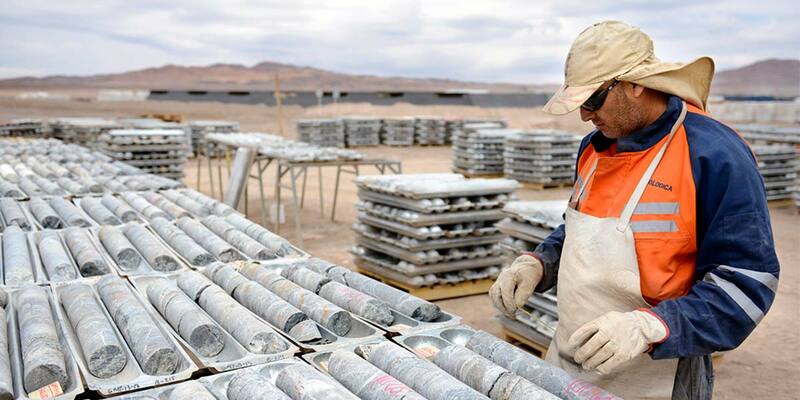 Proceeds from the sale would enable Antofagasta to focus on its core activity of producing copper. The company said the sale of the unit that holds its electricity transmission lines was consistent with its strategy of disposing of its water and energy assets. “This allows us to focus on our core business of producing copper safely and profitably,” chief executive Ivan Arriagada said. Antofagasta, majority-owned by Chile's Luksic family, one of the country’s wealthiest, set up its 70%-owned Centinela division in 2014 from the merger of the Esperanza and El Tesoro mining companies.